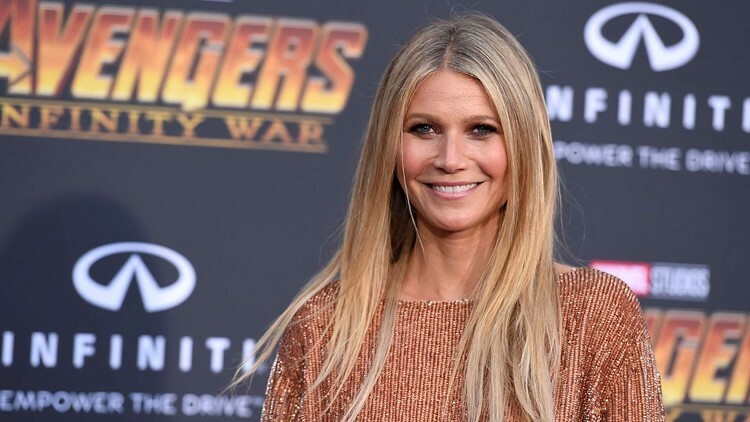 Gwyneth Paltrow becomes the latest actor to indicate that 'Avengers: Endgame' will end their regular run in the Marvel Cinematic Universe. Say goodbye to Pepper Potts. Gywneth Paltrow confirmed in an interview with Variety Tuesday that her 11-year run as Iron Man's confidant and significant other will end with April's "Avengers: Endgame." “I mean, I’m a bit old to be in a suit and all that at this point,” Paltrow, 46, told Variety. She did leave open the possibility of a cameo or a flashback scene down the road in the Marvel Cinematic Universe (MCU), but she's not planning to be a major player. Paltrow's Potts made her debut in 2008's "Iron Man," which was the movie that launched the "Avengers" storyline. She has appeared in all three "Iron Man" films, two previous "Avengers" movies and a surprise cameo in "Spider-Man: Homecoming." "Endgame" is expected to mark the end of the current MCU storyline with the future of some of the characters and the actors that play them in doubt. At the end of "Avengers: Infinity War," half of the population of the universe was literally turned to dust at the snap of Thanos' fingers. How many of them will be revived -- and if others will be lost -- will be determined in "Endgame." Chris Evans, who plays Captain America in the MCU, dropped a hint on Twitter in October "Endgame" will be his last stand. Of course, this is the world of comic books. In a science fiction genre that can include alternate universes, anything is possible. Paltrow and Evans may be done, but other actors down the road may take up their alter egos. At least one person is already calling on Oscar-winning actress Emma Stone to take the role. In the Captain America comic universe, both Sam Wilson (aka Falcon) and Bucky Barnes (aka Winter Soldier) take the mantle of Cap at one point or another. Anthony Mackie plays Falcon and Sebastian Stan plays Bucky in the MCU. "Endgame" hits theaters April 26. It will be set up by "Captain Marvel" on March 8.